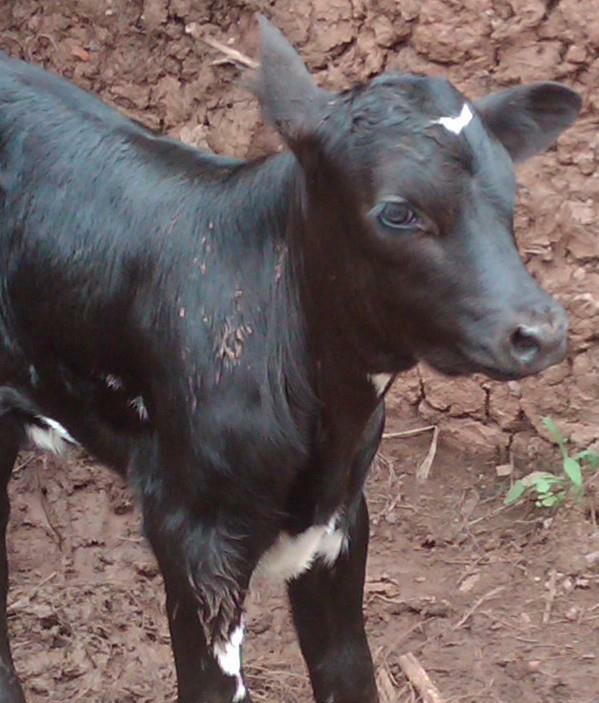 “Nataraja” was born December 31, 2012 to a cow named “Love” who was donated by World Dance. It is a very high honor in Africa to name an animal and these cows represent life itself to the people of the Never Again Fellowship. It was amazing that they asked the dancers to name him and even more thrilling for me when the name I offered was chosen by the Rwandan group. They typically name animals after emotions, hopes and dreams, etc. They do not give animals human names. 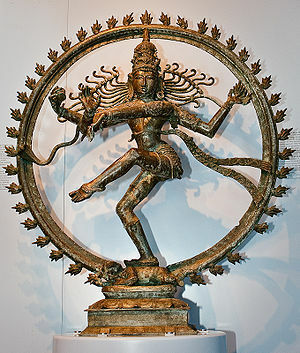 “Nataraja” is a Sanskrit word meaning “Lord of the Dance”, Nata: Dance, Raja: Lord, and is a representation of the male cosmic energy known as Siva. In the Hindu tradition, Siva represents destruction and from this destruction comes creation, rebuilding and change. I feel that this name represents fully what these people are doing in their lives and incorporates nicely the World Dance aspect. It also represents what I am doing in my own life and so this name really symbolizes my connection to the people here. The Rwandan’s really like the fact that the name is from a different language and culture as it allows them to have a kind of “secret” from the neighboring groups and outsiders! Nataraja has been a personal symbol for me during the last 3 years. Chanting “Om Namah Shivaya” was a major part of my yogic practices throughout that time and remains in the present. It was through a meditation practice that I asked for a name to offer the people and “Nataraja” was what I was given. Also, “Love” is my word/focus for 2013, so Mama cow offered me yet another sign that I am on the right path! Find out what happened next by clicking the link below!